Now Offering Full Detail Services! From washing, waxing, cleaning interior, shampooing carpets, buffing & more! 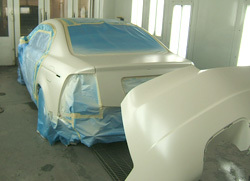 Now Offering Basic Service Work! 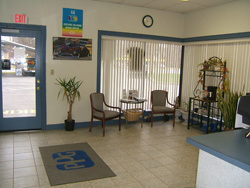 From oil changes, brakes, rotors, shocks/struts, A/C work, exhaust work & more! 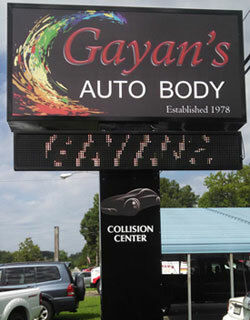 Gayan’s Auto Body Shop LLC, founded in 1978, is a local family-owned and operated body shop servicing autos, cars, trucks, SUVs, buses and RVs. 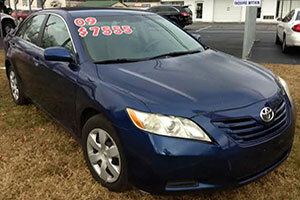 We are located in the Southern Maryland area of Indian Head in the Charles County, MD area. 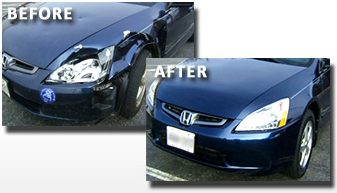 We also offer 24 hour damage free towing, detailing, and free estimates on all our work. 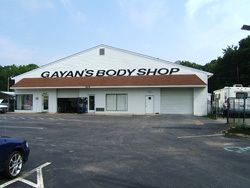 Gayan’s Auto Body Shop has provided quality autobody work for clients from the Prince Georges and Charles County areas in Southern MD: Waldorf, La Plata, Indian Head, Bryans Road, White Plains, St. Charles, Accokeek, Ft. Washington, Oxon Hill, Temple Hills, Clinton, Fort Washington, Upper Marlboro and Brandywine. Our technicians are also certified through I-CAR (Inter-Industry Conference on Auto Collision Repair). 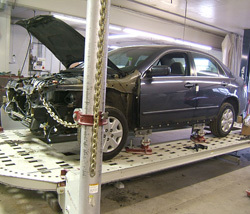 I-CAR is a nationwide certification program involving classes and tests in each critical area in the repair process. The entire Gayan’s Auto Body Shop team is continuously trained to stay up-to-date with all the latest advancements in the automotive industry. 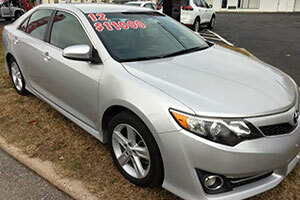 We then detail your vehicle as a FREE service to you. 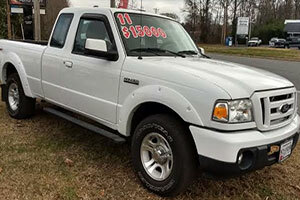 Gayan's Auto Body is now a used car and truck dealer.